With the world’s oldest tennis tournament getting underway, we’ve been having a ball and going tennis-tastic here at Truedor with our bespoke paint mixing. With our RAL rainbow, it’s now possible to have game, set and ‘match’ with our state-of-the-art paint matching service. 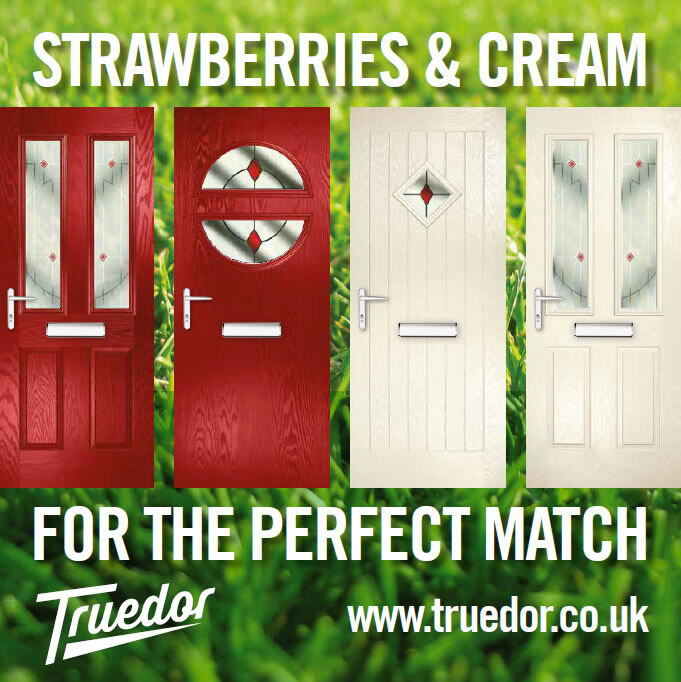 Opening up a whole new world of creativity, you can express your inner craving for colour and choose a front door in pretty much any shade that takes your fancy, whether it’s those classic, famous SW19 shades of all-white, lawn green, deep purple or strawberry red, or something a little more daring or unusual. So unleash your colourful side, get creative and don’t hold back, even if it’s an obscure shade of bubble-gum pink or Harley Davidson orange you’re after, we can match it. The only thing we can’t control this summer of course is the British weather but we’ve got a whole host of grey shades that can match that too!